Clients are one of the five key duty holders under the Construction (Design and Management) Regulations (CDM) 2015. CDM 2015 introduced some changes to the CDM roles and responsibilities in place for anyone having construction work carried out. What are CDM client duties? Clients have quite a few duties under CDM 2015, which is the latest version of the CDM Regulations in the UK. In fact, CDM 2015 introduced more duties to clients than any previous version of the regulations. Because as a client, you are important! Take reasonable steps to ensure that the principal designer complies with their duties. Take reasonable steps to ensure that the principal contractor complies with their duties. Provide the health and safety file to any person who acquires the structure. Where a project is notifiable, the client must give notice in writing to the HSE. If you are struggling to memorise these duties, you can download the free CDM client toolbox talk. Before we explain CDM client duties and responsibilities in more detail, let's answer the most common question we get from construction clients. Why do clients have CDM duties? It's a fair question. A lot of clients having construction work done don't necessarily know much about construction. For some, this is the first time they have heard about CDM. Why can't the contractor and architect take care of it all, isn't that what you pay them for? The main reason clients are included as a CDM duty holder (someone who must comply with CDM), is because they are in overall control of the project. The client is in control of payments, appointing the key members of the team, and influences the timeframes, deadlines and scope of the project. If clients had no CDM duties, could other duty holders comply with CDM? Probably not. 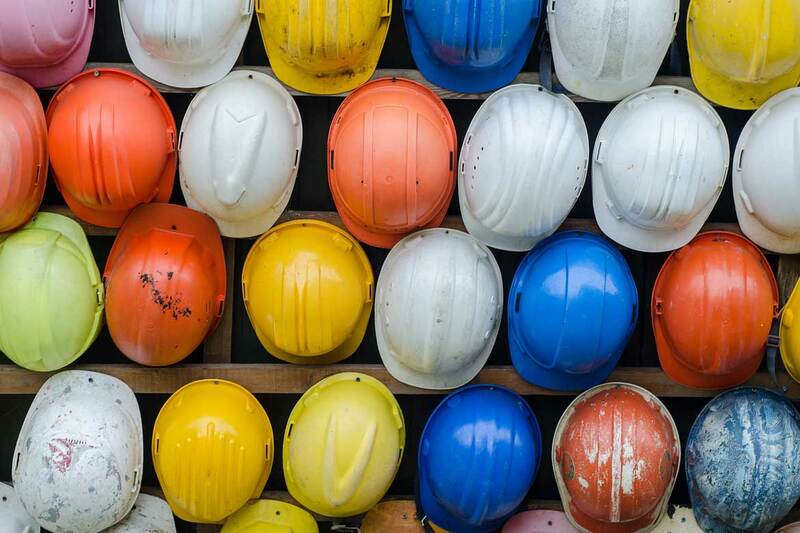 For example, if the client wasn't required to appoint a principal contractor, there could be multiple contractors working on a project, without anyone in overall control, or coordinating health and safety matters between them. If the client didn't need to provide pre-construction information to contractors and designers, the builder would not know about or be able to plan for the removal of that highly hazardous asbestos insulation hidden in the roof void. CDM needs everyone involved in the project to work safely together. As a client, CDM isn't something you can ignore. Even if this construction project is a one-off, and you don't plan to get involved in construction work again. You need to know your duties. So now we know what CDM duties are, and why clients have them. How do clients comply with these duties? We're going to explain in more detail below, but you should also check out our free CDM client step-by-step guide for more support. The first duty of a Client under CDM 2015 is to make suitable arrangements for managing a project, including the allocation of sufficient time and other resources. This doesn't mean that clients have to actually manage the project. But they do need to make arrangements for the management of the project. One of these responsibilities is allocating sufficient time. Why is this a client duty, when the contractor needs to meet deadlines and plan the work? Imagine if a client asks for a project to be carried out, but he needs it quickly, like yesterday. Seriously, can you start today? Plans? Let's just make it up as we go along! Is that allowing the contractor sufficient time to plan the work safely, carry out risk assessments and source a competent team? Of course not! This is why the client has a role to play in making sure there is enough time allocated for the work to be planned safely. Suitable arrangements also include ensuring that welfare facilities are provided and that the construction work can be carried out, so far as is reasonably practicable, without risks to the health or safety of any person affected by the project. The client must also provide pre-construction information as soon as is practicable to every designer and contractor appointed (or being considered for appointment), to the project. A big change in CDM 2015 compared with CDM 2007 is the appointment of two key duty holders, the Principal Designer (new role) and the Principal Contractor. Previously, the Client only need to appoint the Principal Contractor role (and the old CDM coordinator role) on notifiable projects. 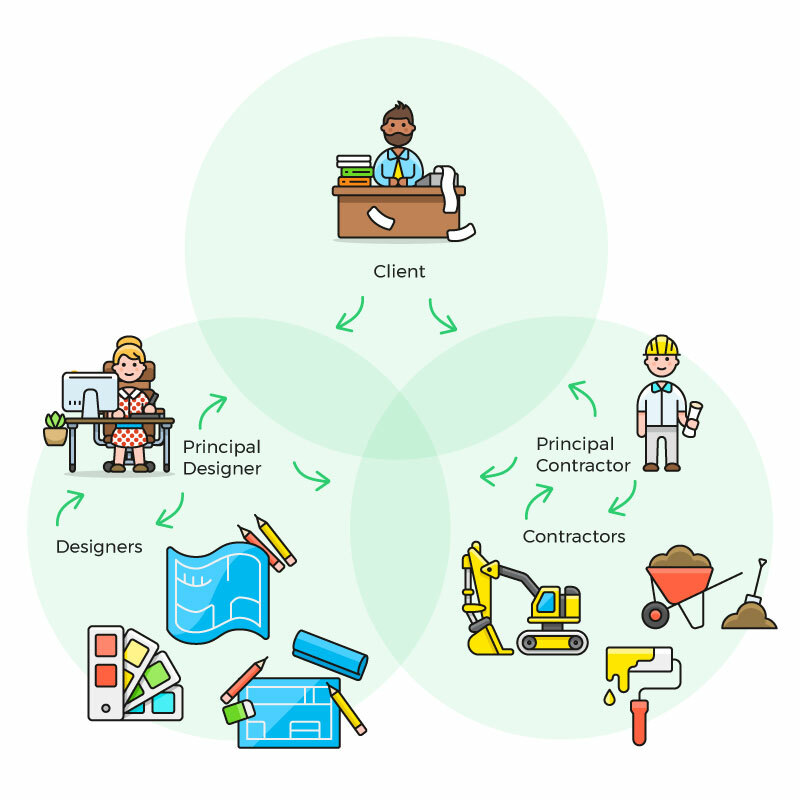 Now under CDM 2015, the roles of Principal Designer and Principal Contractor must be appointed on any project with more than one contractor (including subcontractors). In the diagram above, look how all the information flows between each CDM dutyholder. The client is at the top, sharing and receiving project health and safety information. In the middle of the diagram, the dark green section is where all the combined efforts of everyone to gather all the necessary information and knowledge to manage the project. The client needs information to be shared, as they must make sure that the principal contractor (or contractor if only one) draws up the construction phase plan, and that the principal designer prepares the health and safety file. Beyond this, the client must also take reasonable steps to ensure that principal designer and principal contractor comply with there own duties under CDM 2015. Another big change under CDM 2015, is that the client is also responsible for notification (previously under CDM 2007 this would be calculated and notified by the CDM coordinator). 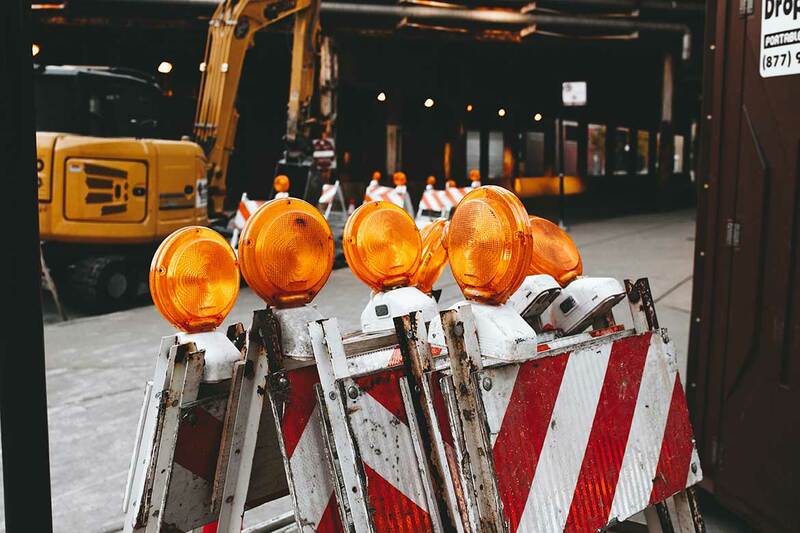 Where a project is notifiable, the client must give notice in writing to the HSE as soon as is practicable before the construction phase begins. The client will often be assisted with their duties by the principal designer on projects with more than one contractor. 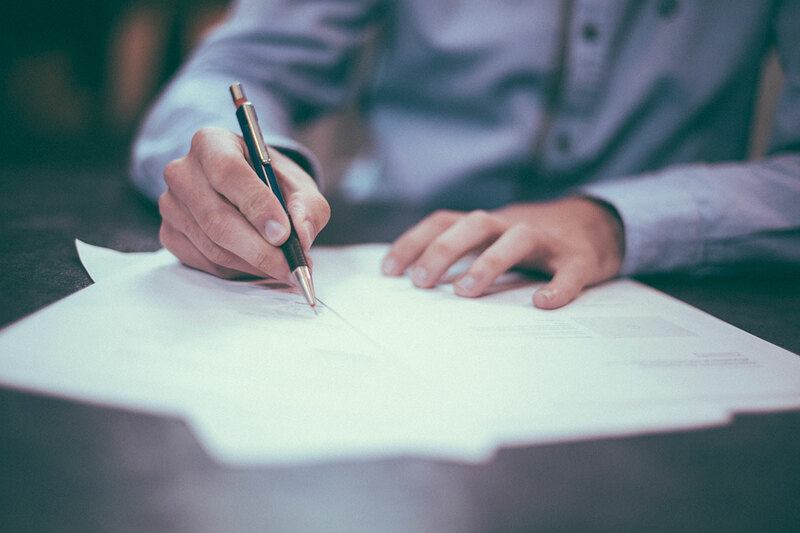 It is also important to be aware that, unlike CDM 2007, duties do apply to domestic clients under CDM 2015, however, their duties are usually transferred to another member of the project team. the principal contractor, on a project involving more than one contractor. 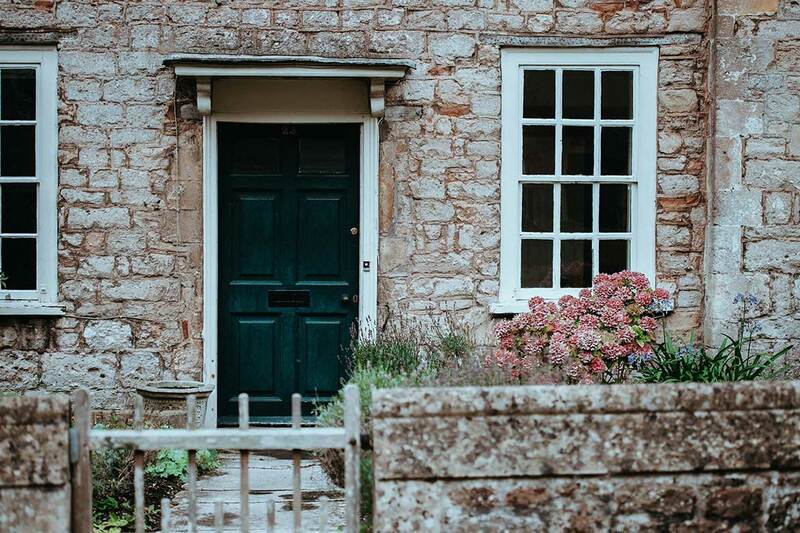 Alternatively, on domestic projects, the domestic client can choose to have a written agreement with the principal designer to carry out the client duties. If you need help complying with client CDM duties, get our free CDM client step-by-step guide for more support.